The Crater Lake Century is a benefit ride for The Klamath Trails Alliance, The Klamath-Lake Counties Food Bank, and the Klamath County Museums. Century Riders (100 miles) will start at the Fort Klamath Museum on Crater Lake Highway (Rte 62) at 4,000 ft elevation, and will enjoy the first 35 miles along the valley floor of the Wood River Valley with breathtaking views of the surrounding Cascade mountains with old growth forests. This will be a nice warm up for the 3,000 ft climb to the Crater Lake Rim. 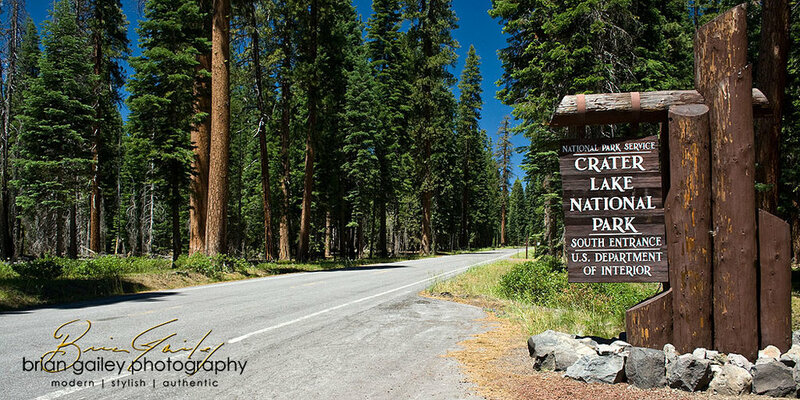 Once reaching Crater Lake Rim and getting your first view of the brilliantly blue, awe inspiring Crater Lake, Century Riders will continue another 30 miles of peaks and valleys for an additional 3,000 ft of climbing around the lake on Rim Drive. Then riders will enjoy the ride back down to the Wood River Valley and will end the ride with 8 miles of flat roads back to the Fort Klamath Museum. The Metric Century (62 miles) ride will start at the Fort Klamath Museum on Crater Lake Highway (Rte 62) at 4,000 ft elevation, and within 8 miles of the start will begin the 3,000 ft climb to Crater Lake Rim. Metric Century riders will turn around on the Crater Lake Rim at the Phantom Ship Overlook. After a well deserved break, riders will return back down to the Wood River Valley and the Fort Klamath Museum. Even in a region of volcanic wonders, Crater Lake can only be described in superlatives. Stories of the deep blue lake can never prepare visitors for their first breathtaking look from the brink of this 6 mile wide caldera which was created by the eruption and collapse of Mt. Mazama almost 7,000 years ago. Even seasoned travelers gasp at the twenty-mile circle of cliffs, tinted in subtle shades and fringed with hemlock, fir, and pine: all this in a lake of indescribable blue. by having our posts delivered directly to your email. We keep a tight time-line for this sell-out event. Keep a close watch on key dates so you don't miss out!